McLaren Vale’s first Australian Certified Organic vineyards. 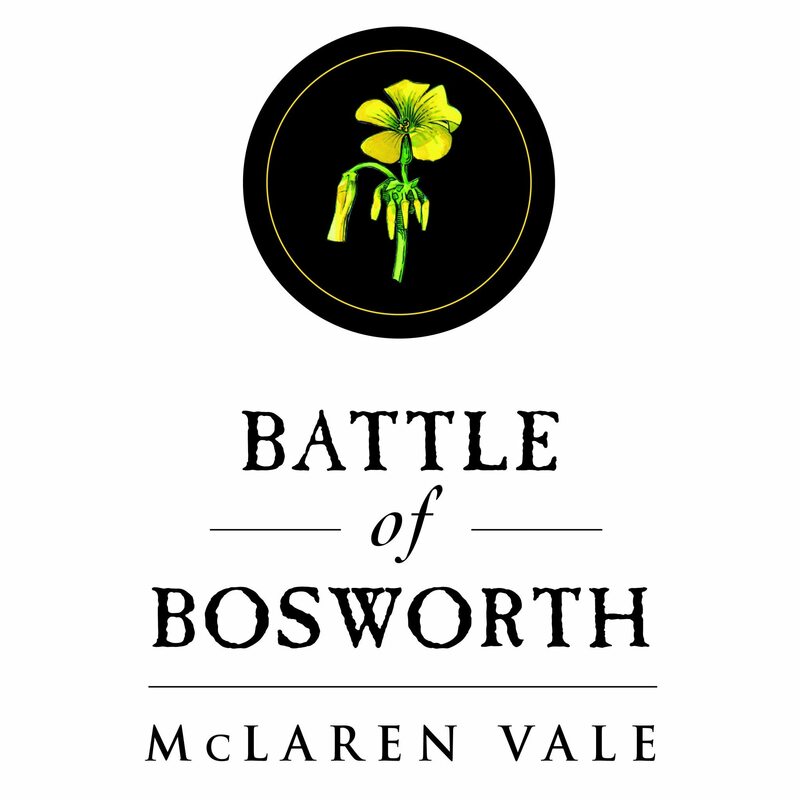 Battle of Bosworth was established in 2001 by Joch Bosworth and Louise Hemsley-Smith. 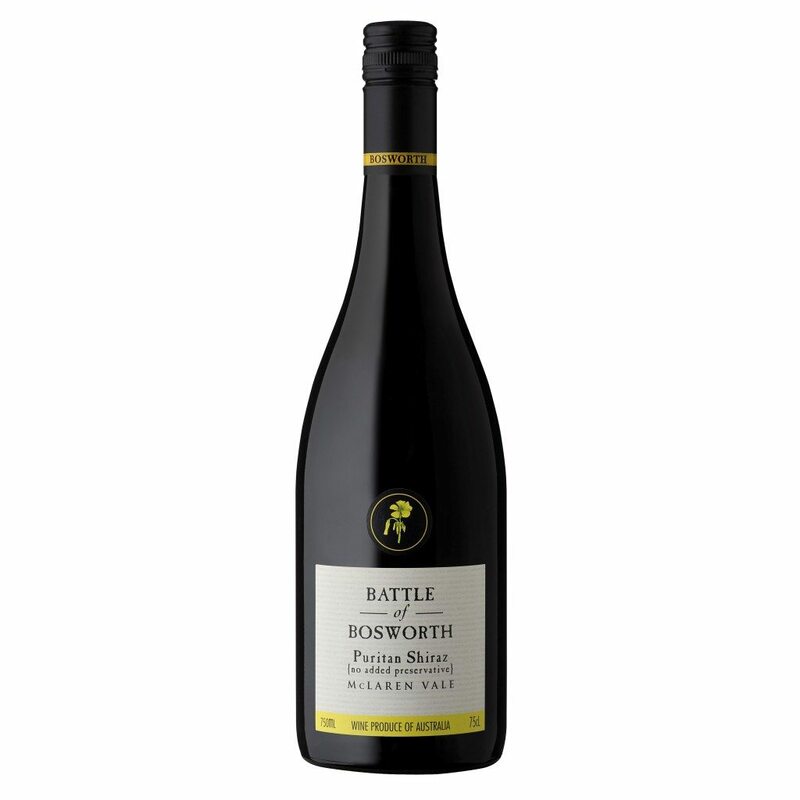 The wines take their name from the original Battle of Bosworth, fought on Bosworth Field, Leicestershire, England in 1485. 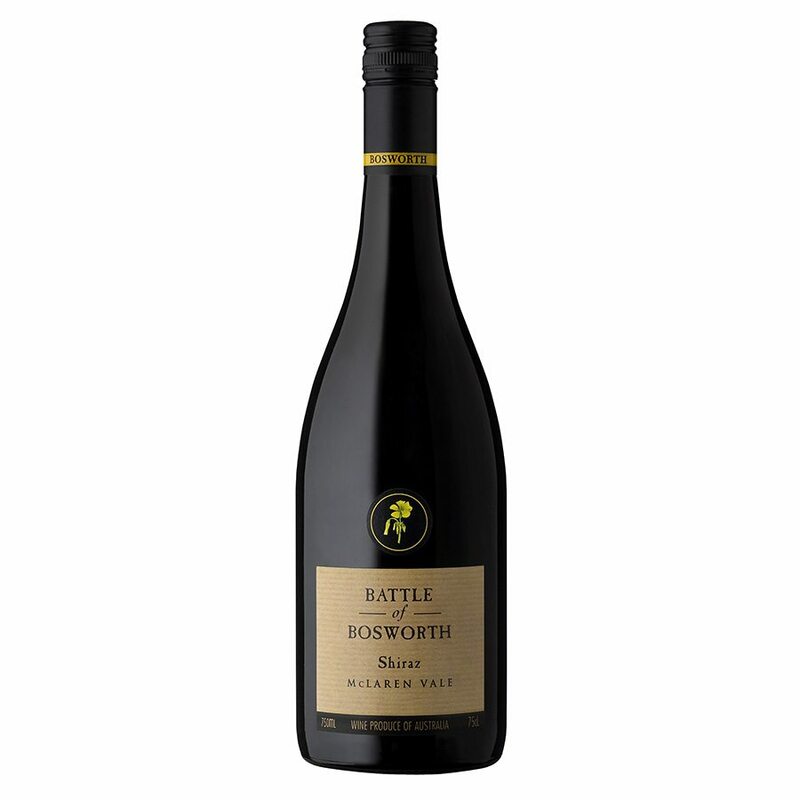 The roots of the Bosworth family’s battle were planted in the early 1850’s with their first vineyard in McLaren Vale. The modern day Battle of Bosworth saw the conversion of ‘Edgehill’ vineyard to organic viticulture by Joch Bosworth in 1995. Joch and Louise have been growing their grapes organically for 21 years this year. Joch’s vision saw him convert 24 acres of vines to organic viticulture in 1995. In 1999 they gained their organic certification from ACO P/L (Australian Certified Organic). This process represented a big leap of faith in many regards, not least because in those days ‘organic’ was not the buzzword it is today. Their vineyards were the first in McLaren Vale to achieve organic certification, too, and they were the very first winery to release an organic wine. Hats off, Joch.